Continuing our new series with Katrine Madsen who has been working with Leeds Citizens for the past six months as a community organiser. We are talking to community leaders across the city who are making a difference to people’s lives in difficult circumstances. We are particularly looking at people of faith to see what motivates them, what keeps them going and why they are willing to give up some of their own comforts to help others. 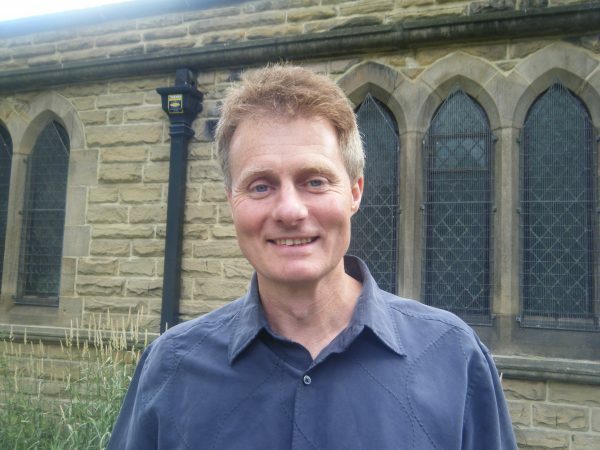 In this or second episode, Katrine talks to Alistair Kaye, vicar at St Luke’s Holbeck.